For Elgas home LPG gas customers only. If you purchase your LPG directly from Elgas, now you can purchase your LPG appliances on our interest free Easy Payment Plan™ (EPP). It's just one of the ways we say "THANK YOU!" for being an Elgas LPG customer. Select an LPG hot water system, LPG heater or LPG log fire/fireplace and you can choose to extend your payments over 12 months, interest free. Customers can choose a payment period of up to 12 months. Deposit amount to be 10% of financed amount or $150, whichever is greater. Application forms without necessary customer details, signatures and identification cannot be approved. 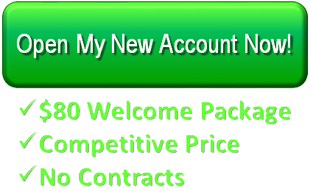 Deposit must be paid before any goods or services are supplied. Click here to download EPP Application Form including full terms & conditions. 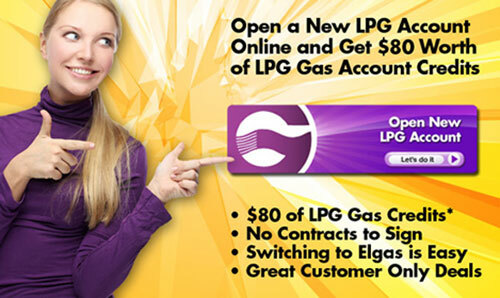 Not yet an Elgas LPG gas customer? © 2010-2017 Elgas Ltd. All rights reserved.